Hey! 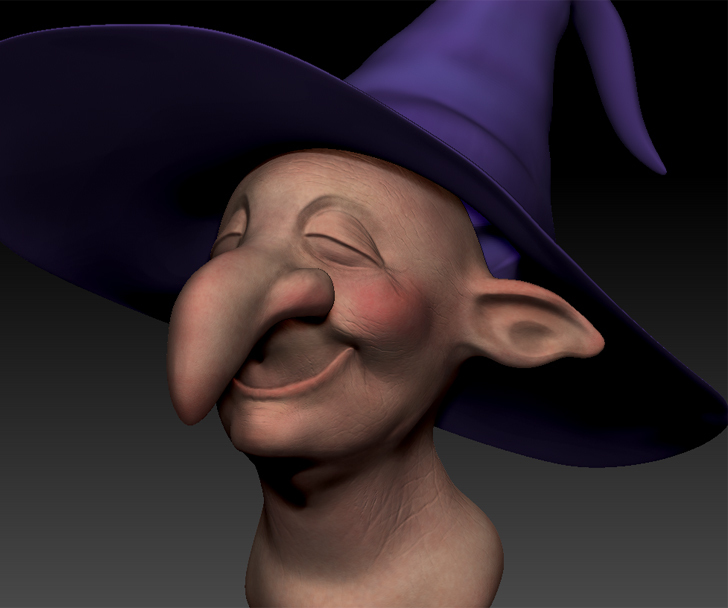 Currently, Figuring out if I should sculpt or take time and simulate the hair in Maya. Posted by Thomas A @ 9:42 p.m.